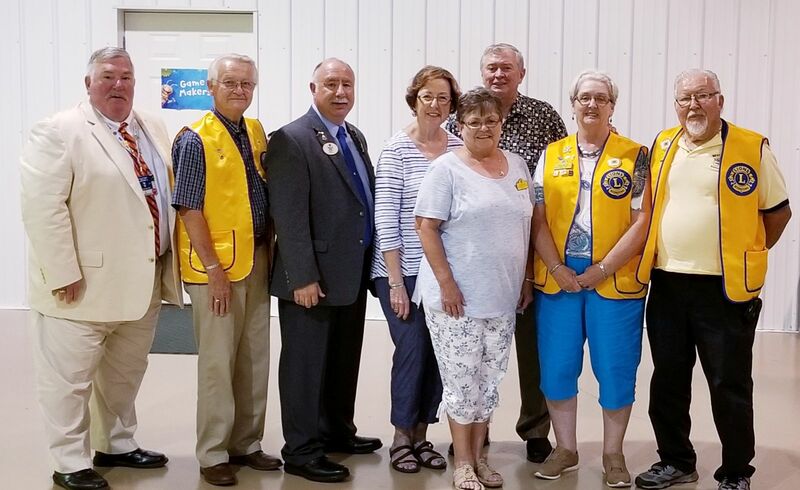 Welcome to the Valley District Lions Club! To create and foster a spirit of understanding among all people for humanitarion needs by providing voluntary services through community involvement and international cooperation. To encourage service minded people to serve their community without personal financial reward, and to encourage efficiency and promote high ethical standards in commerce, industry, professions, public works and private endeavors.